(1) 20X20 tent, (6) 8' tables and 48 black chairs. 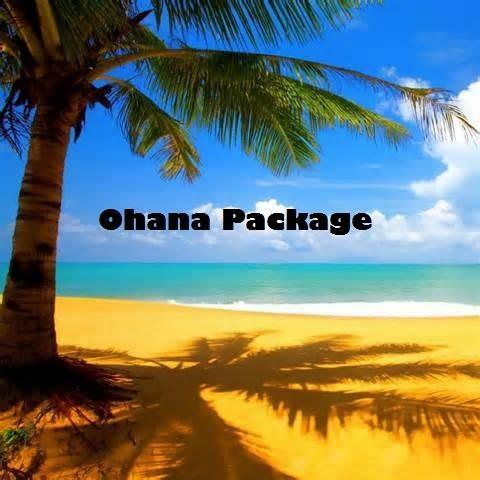 Save $25 with this package!! Perfect for your family gatherings.